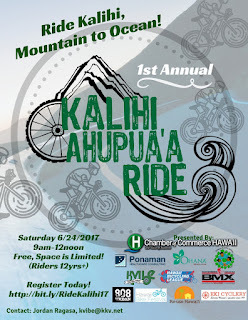 Love repairing bikes and want to give back to Kalihi? KVIBE is hiring a PT Bicycle Shop Specialist! 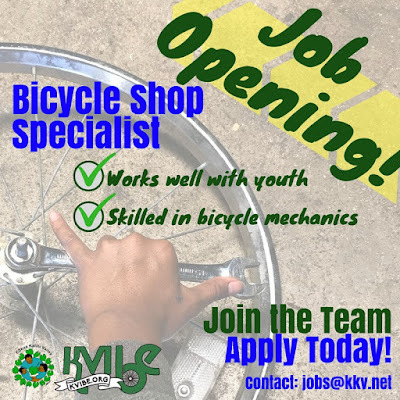 This position involves mentoring Kalihi Valley youth on bicycle mechanics, riding safety, and assisting our Shop Manager and Coordinator with daily shop operations. 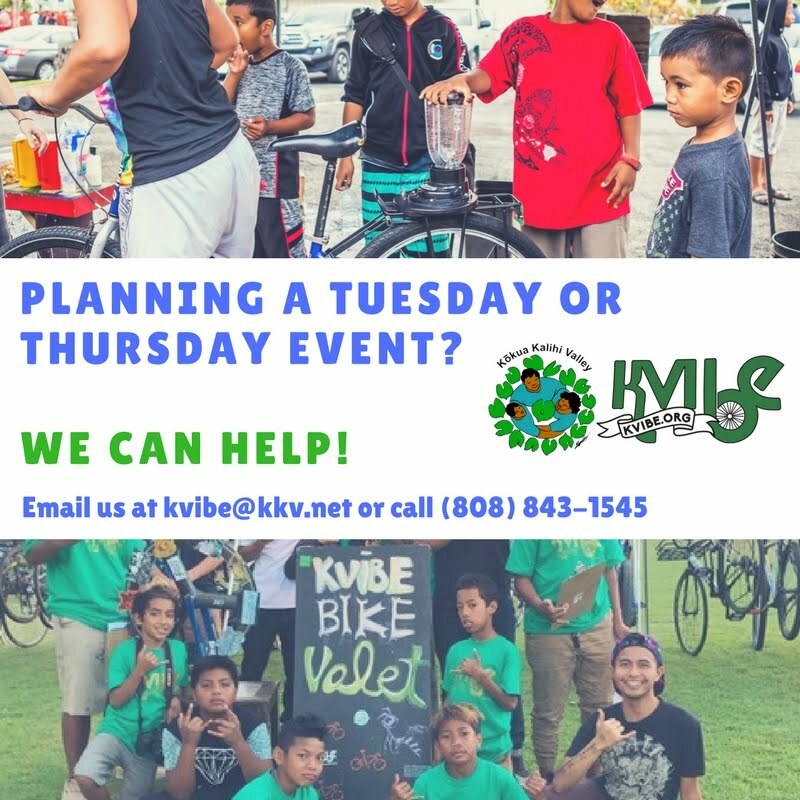 You'll be creating a safer community for bicycling and nurture the seeds of change in Kalihi's youth leaders! For more info and to apply, contact us at jobs@kkv.net.